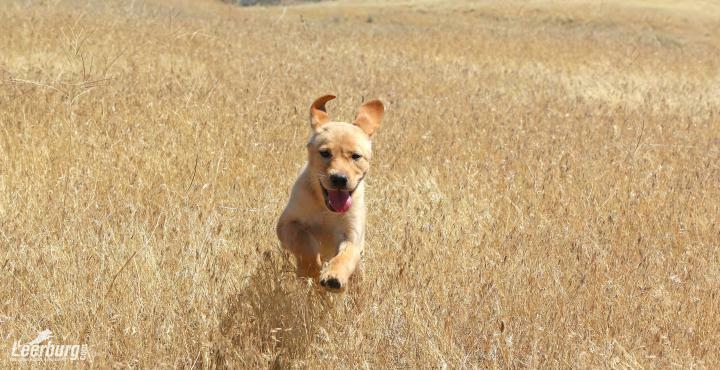 If you're here it is fair to assume that you're either looking to train your new hunting dog puppy, or you're in preparation of getting a new puppy to train! I can't wait to get started with you guys in helping you build a strong foundation for your new gun dog puppy. A little about myself, my name is Jim Closson, and I have been professionally training dogs for 27 years. I attended Southern Oregon State College at Ashland, where I majored in Pre-Veterinary medicine. I was fortunate enough to study animal behavior under renowned animal behaviorist Dr. John Sullivan and was able to interact with Dr. Sullivan’s pack of wolves & wolf hybrids along with his pack of Dingos, thus improving my education on dominance, hierarchy positions and canine communication and Pack Leadership development.